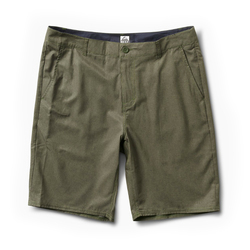 Shorts are a summer-must have, whether you are traveling, hiking, going to an outdoor concert or just hanging around with friends. 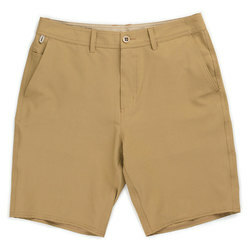 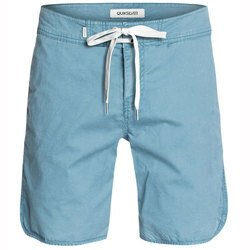 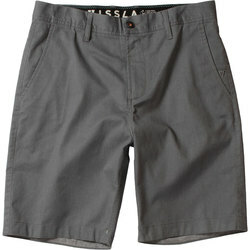 The paramount set of casual shorts provides style and comfort to make your day unbeatable. 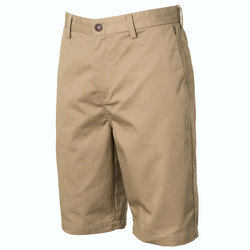 Available in a wide range of lengths, classic fabric types and technical contemporary materials, you can find a pair of casual men's shorts for every activity and every person.Some materials ensure freedom of movement with a bit of stretch, while others wick sweat away from the skin for superior performance in hot weather. 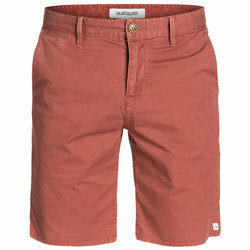 Some shorts have fashionable artistic fabric patterns,while many others have a more classic and timeless appearance. 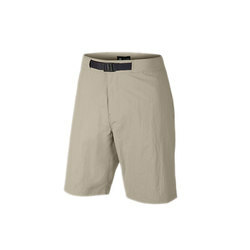 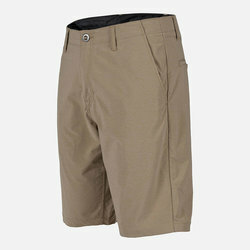 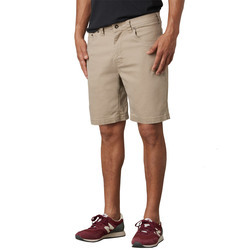 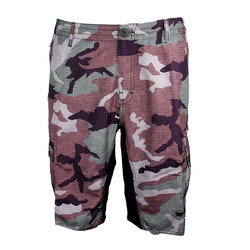 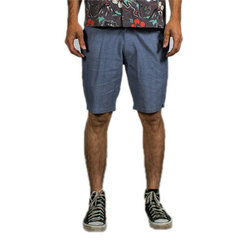 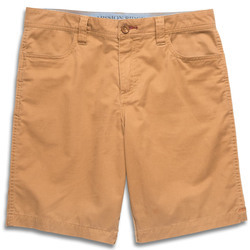 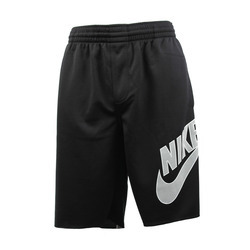 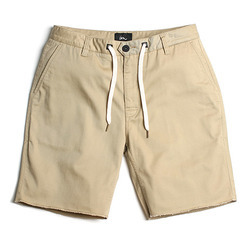 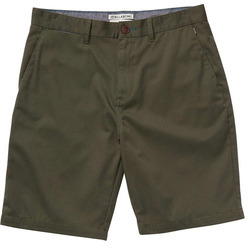 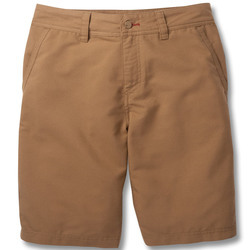 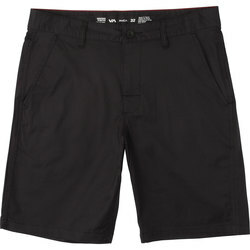 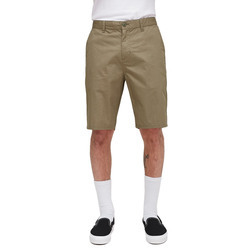 Active guys looking for casual shorts have myriad brand options to choose from, including Volcom, Vans, The North Face, Sitka, Royal Robbins, Reef, RVCA, Nike, Patagonia, Quicksilver, Prana, Obey,Oakley, Analog, Arcteryx, Armada, Billabong, Burton Snowboards, Brixton LTD, Horny Toad, Ezekiel, Imperial Motion, Insight, Kavu, LRG, Marmot, Matrix and Mountain Khakis.